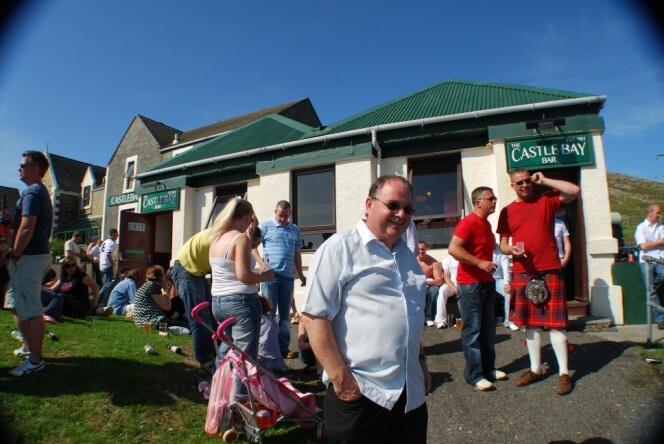 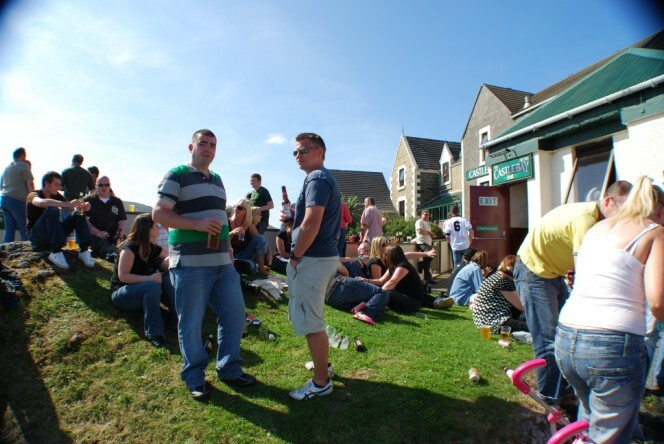 The Castlebay Bar is adjacent to the Hotel but physically separate; it is an excellent place to meet locals and people from afar. 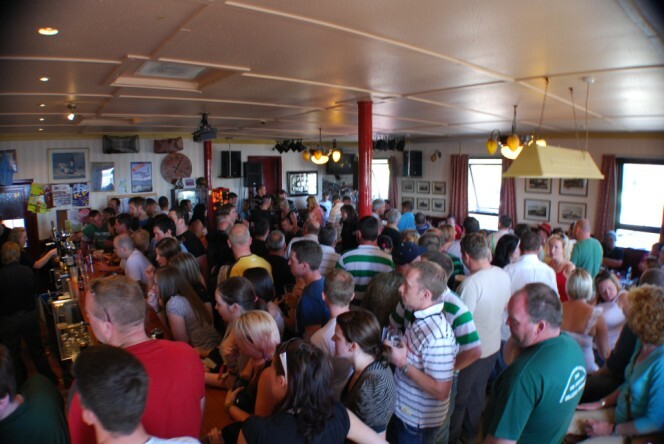 Entertainment with local musicians and comedians is frequent. 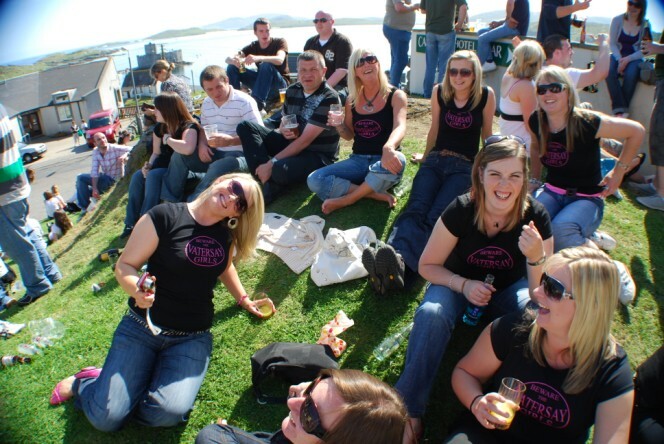 The famous Vatersay Boys perform regularly and have built up a loyal following. 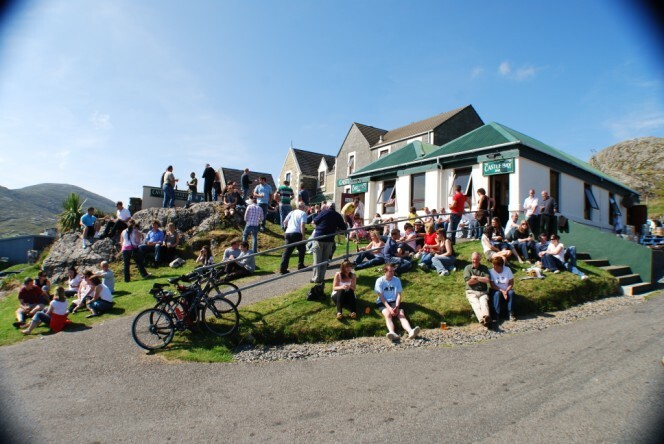 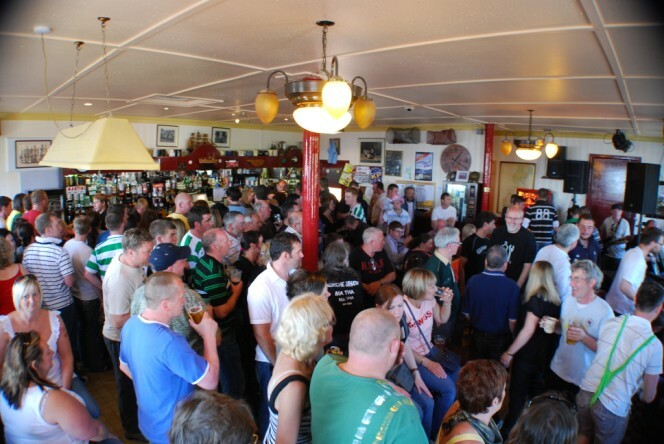 The Castlebay Bar was originally built to serve the huge numbers of people involved in the Herring Fishing in the early 1900s, and today is the best place in Barra to meet local folk and visitors alike in a relaxed, friendly setting. 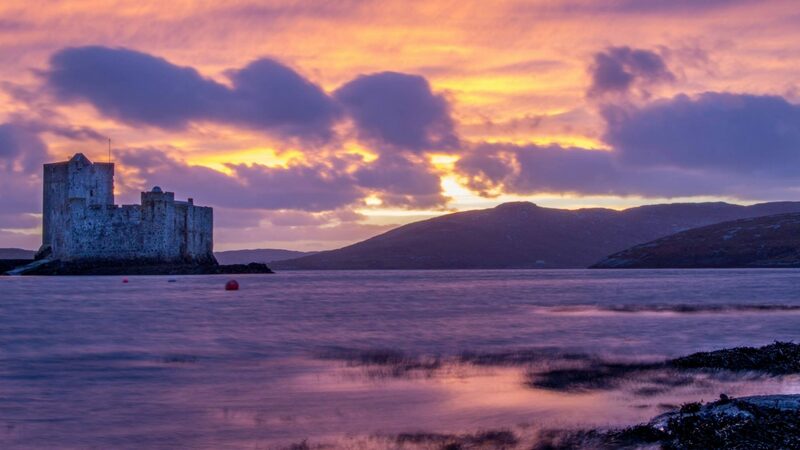 There is often music at night and the atmosphere ranges from tranquil to vibrant.